Centre of Incubation & Business Acceleration, CIBA is an incubation centre for startups. 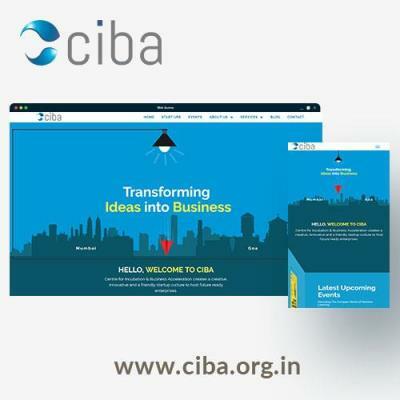 CIBA s website was designed to showcase the orignality of CIBA. We have used new age technology to make it attractive with animations and classic design.